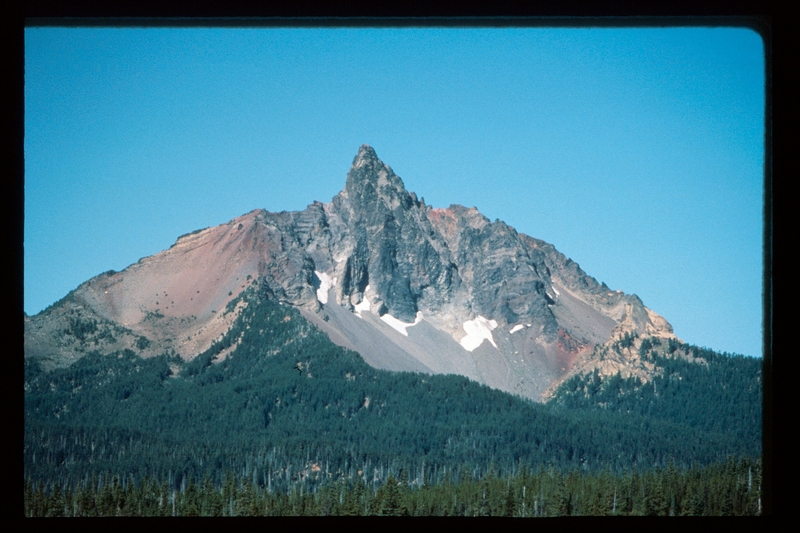 This peak is just south of Santiam Pass in Central Oregon. The peak can be easily done in one day and offers multiple climbing routes from 5.1 to 5.10. There are 6 trip reports for Mount Washington. Make sure you wear hiking boots. The first time I went up I had to go down on the cog railway because my feet were in such bad shape. Finally summited on the second attempt this summer. Lots of fun climbing and a good workout on the approach. Watch out for cardboard box shootin' locals at the campground.